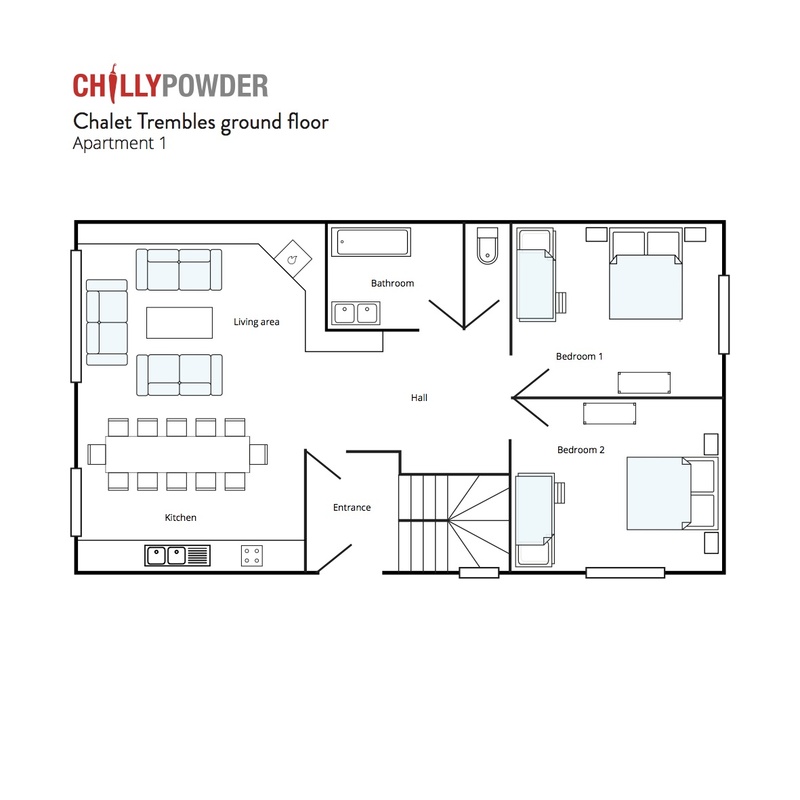 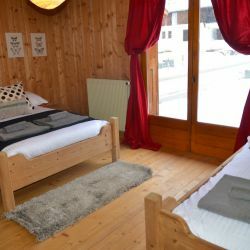 Trembles Ground Floor Apartment boasts a ski to the door location and is just 200 metres from the nearest tele ski lift. 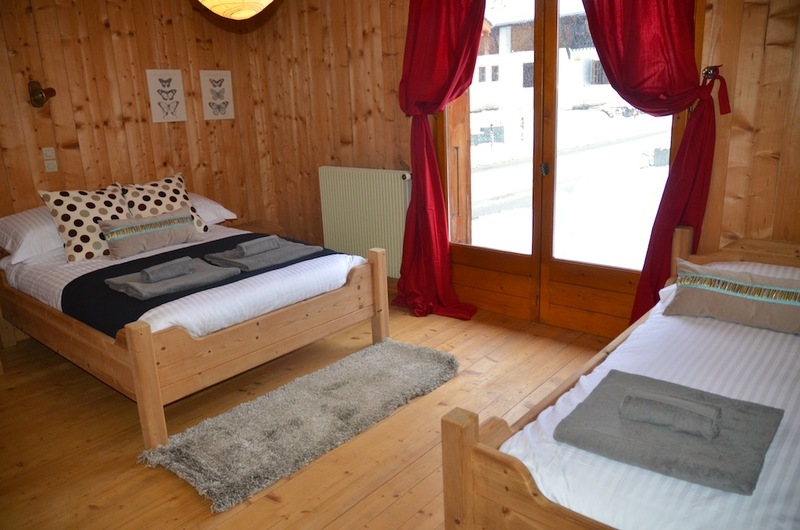 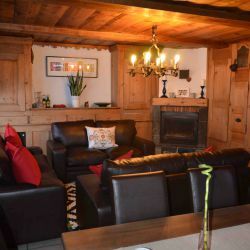 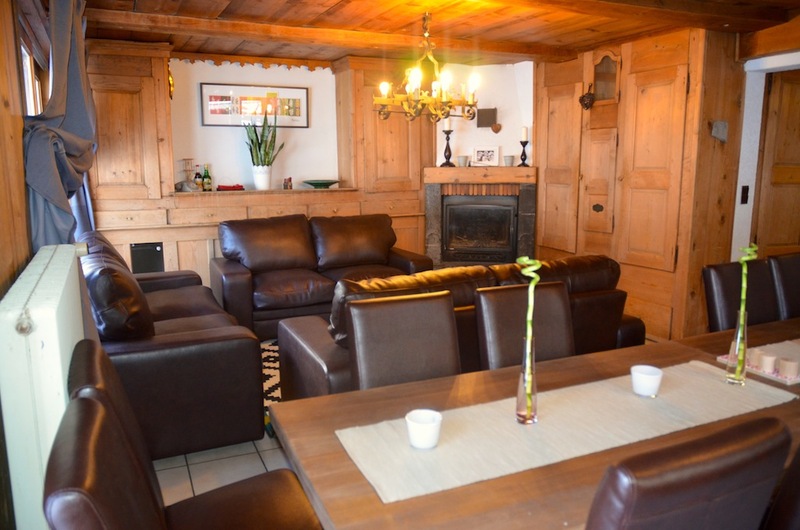 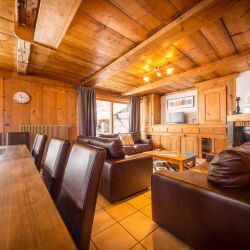 Trembles is situated at the foot of the ski slopes that link Morzine with Avoriaz in the area of Les Prodains. 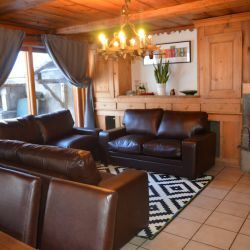 We are across the piste from the main lift to Avoriaz (1800m) and 100 meters away from a beginners button lift which takes you to the cable car too. 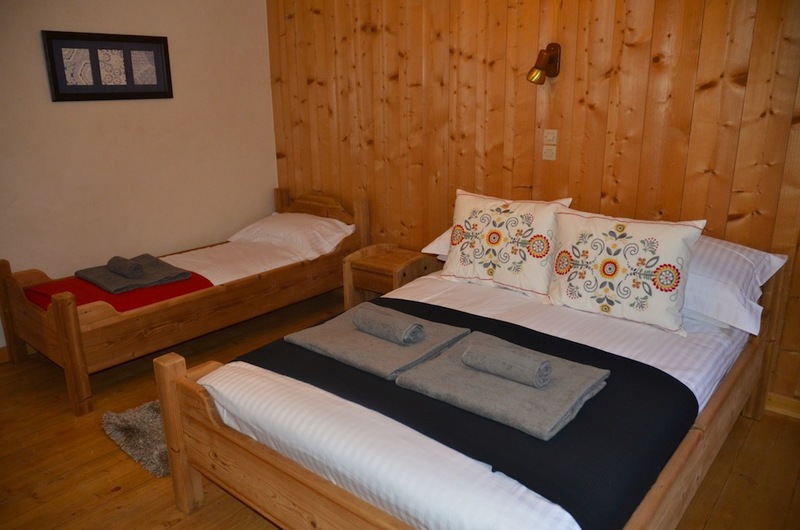 Your day finishes with a blue, red or black piste straight back to your accommodation. 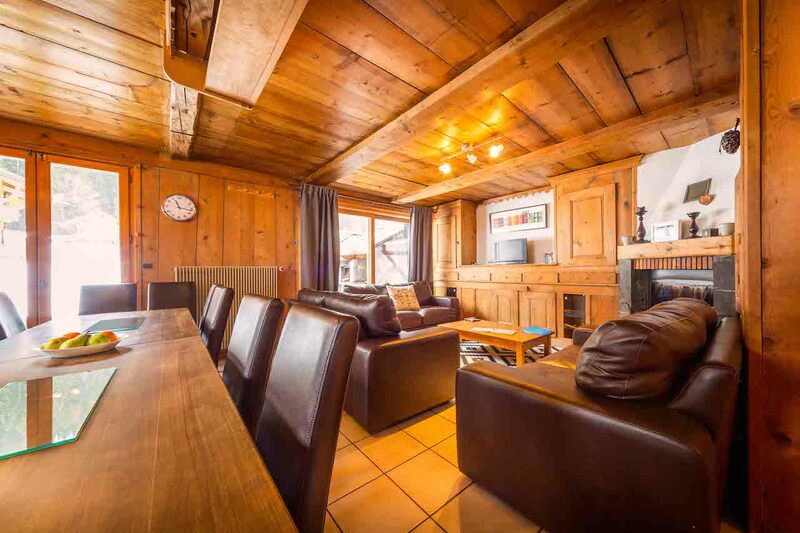 Trembles Ground Floor Apartment boasts a ski to the door location and is just 200 metres from the nearest tele ski lift. 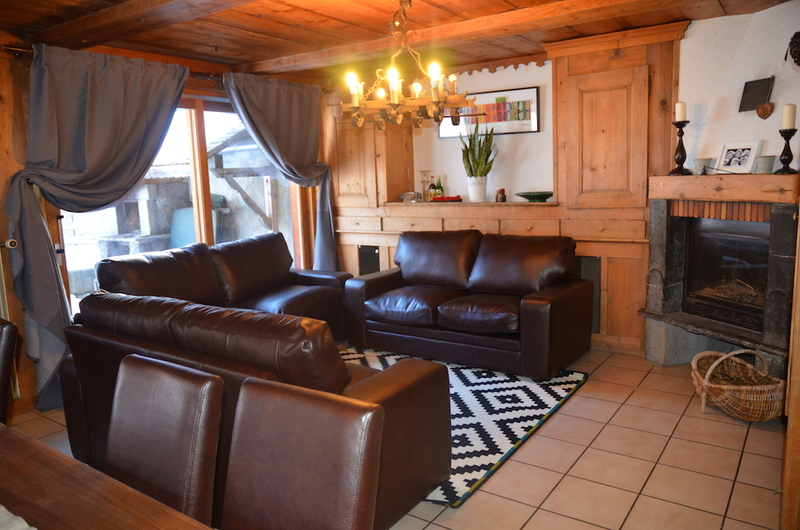 From this lift you have a very short ski over to the new Prodains Express cable car which links Morzine and Avoriaz. 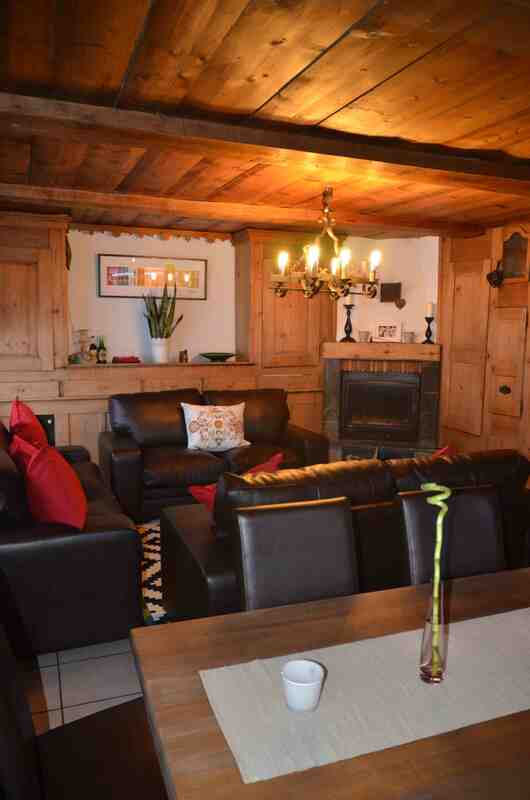 You can be from your door to the heart of Avoriaz in 10 minutes. 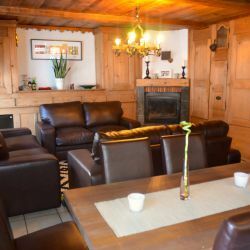 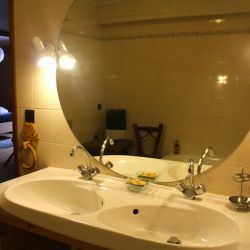 The apartments maintain a very traditional rustic style with modern comforts and facilities, and there is ample private parking. 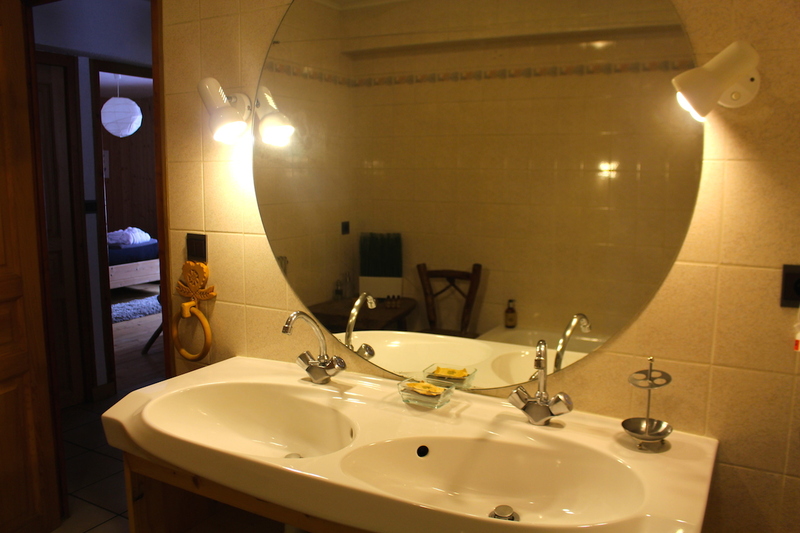 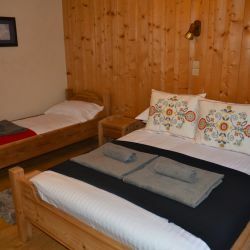 The apartment has 2 large bedrooms, each with a double bed and a bunk bed and is therefore suitable for up to 8 people. 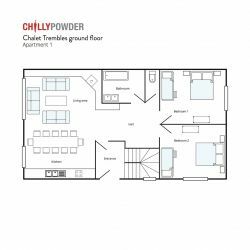 The open plan large living kitchen and dining area can also be used for larger groups if taking the upstairs apartments as well.